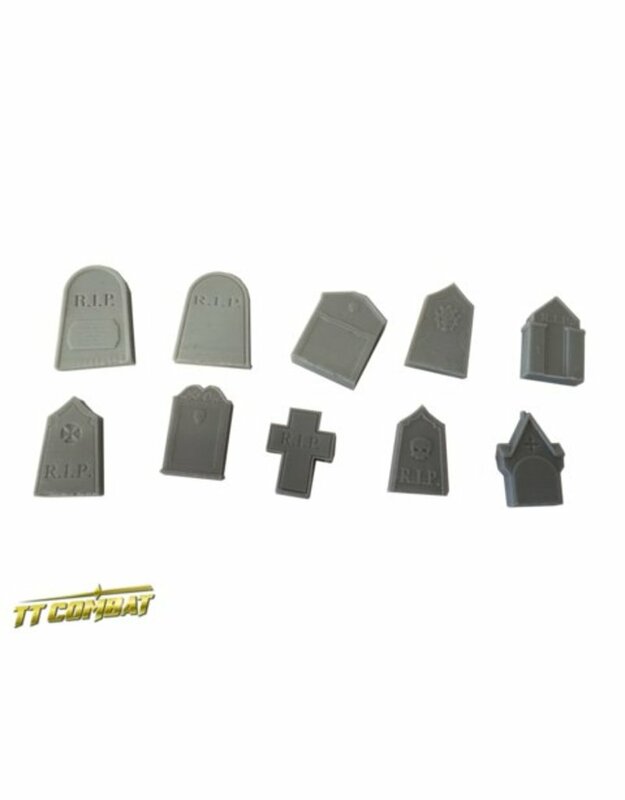 The Gravestones set is made from resin. 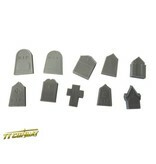 And is a great addition to your table top. 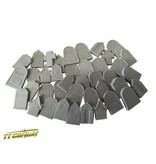 Designed for 28-35mm wargames. 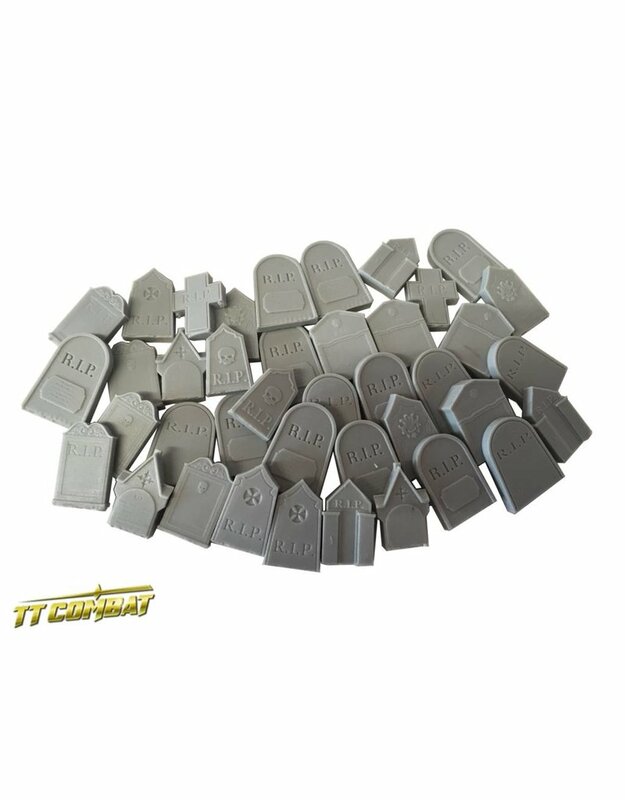 The pack contains 40 Gravestones.